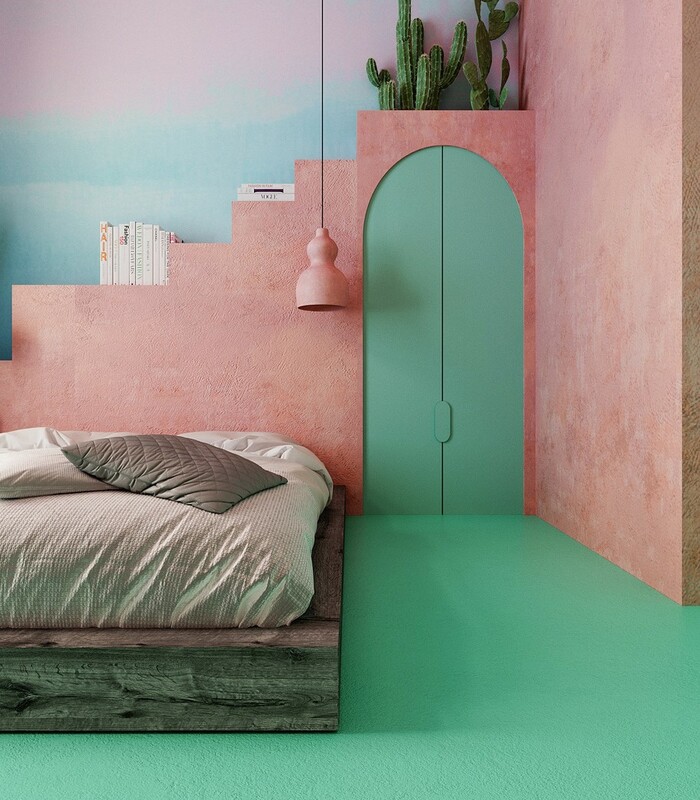 Russian interior designer Dmitry Reutov took inspiration from the warm natural colours of Mexico for this renovation project in Manhattan, New York. 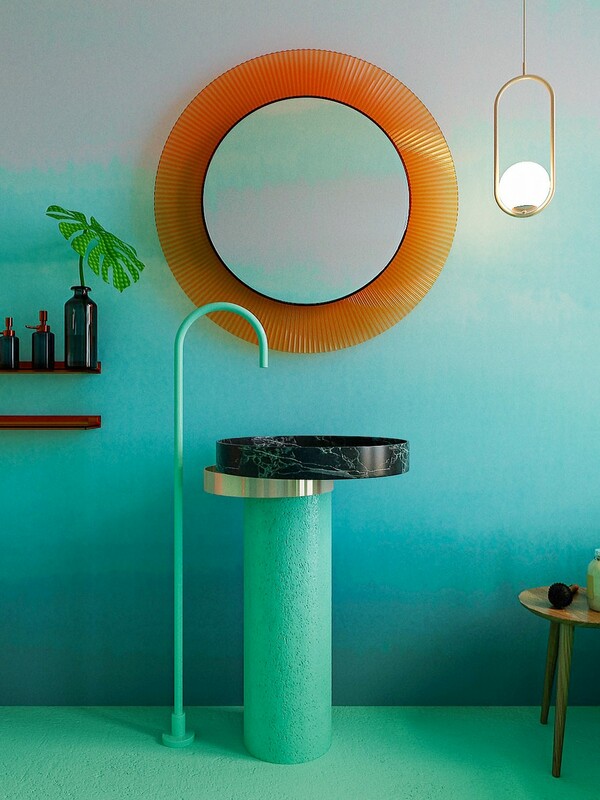 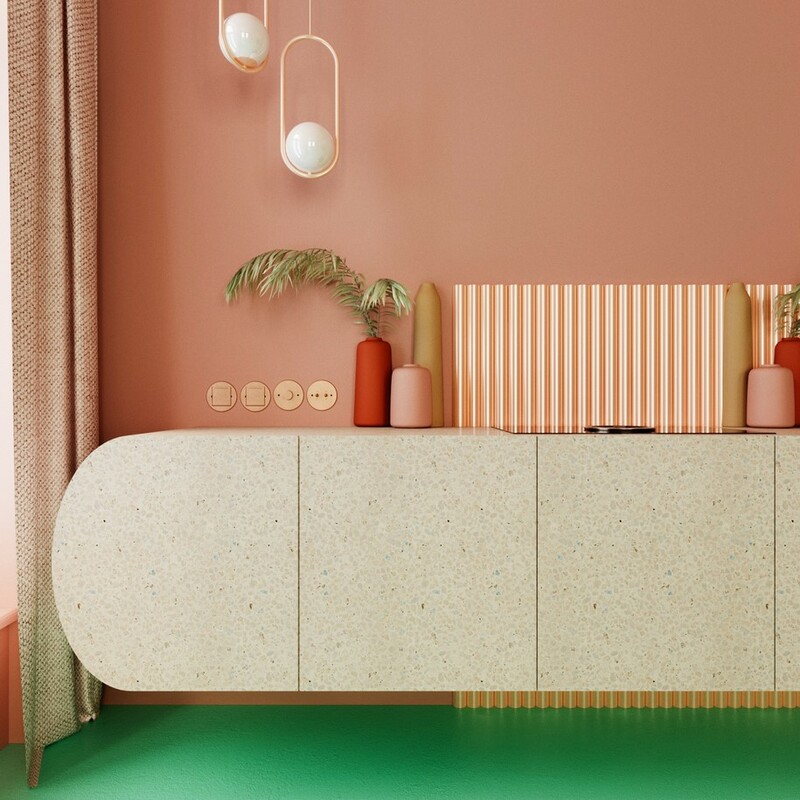 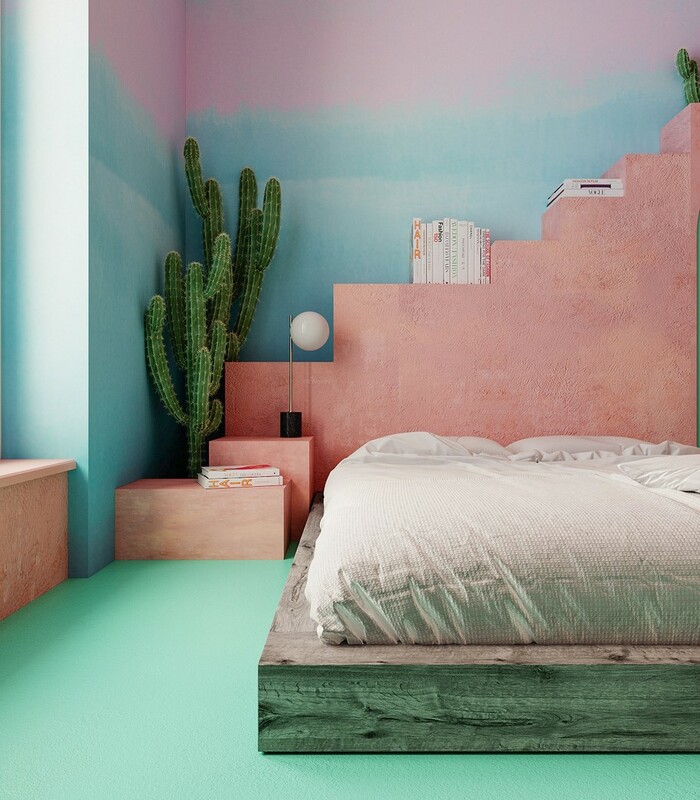 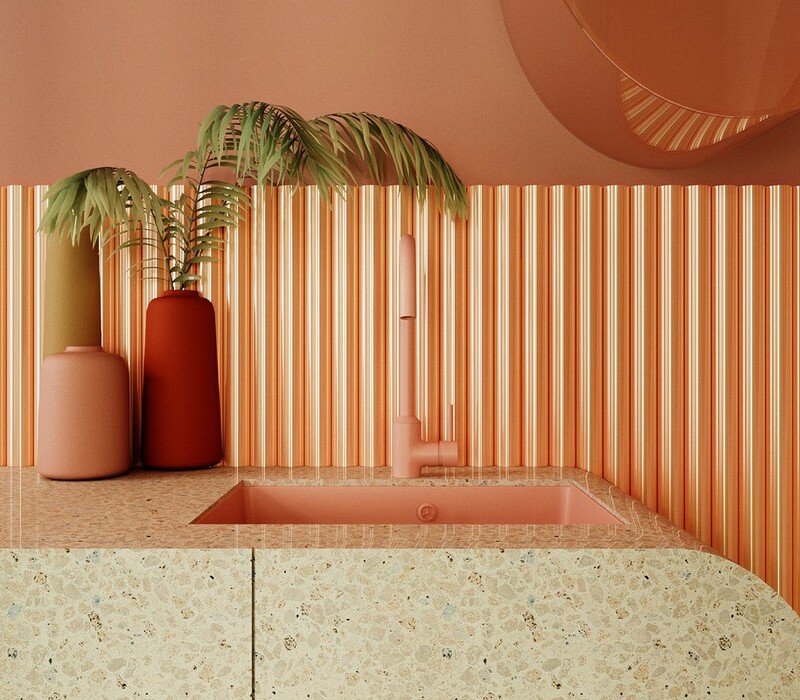 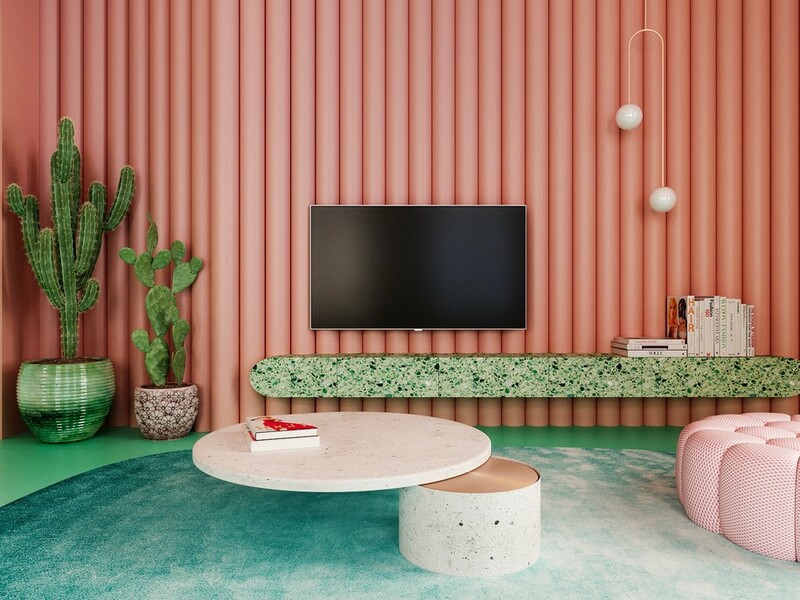 Located in Manhattan, this apartment set in a 20th-century building renovated by Dmitry Reutov is a bold project inspired by the natural colors of Mexico. 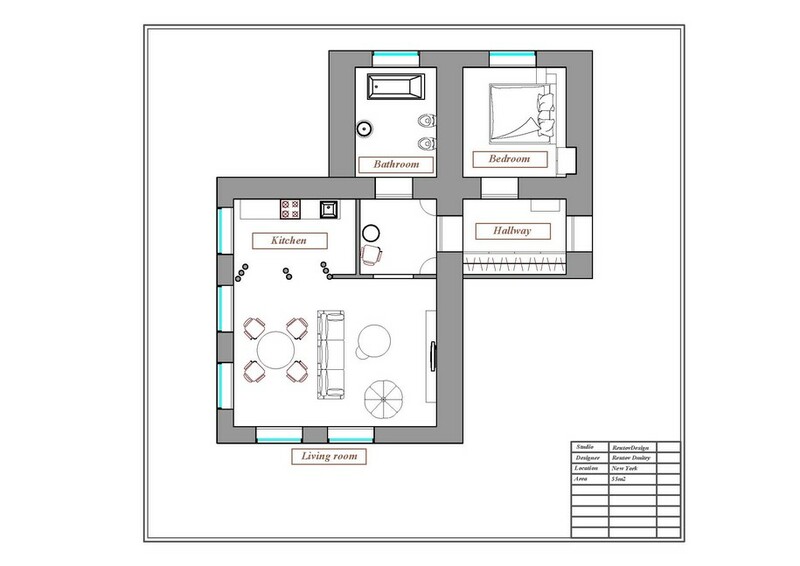 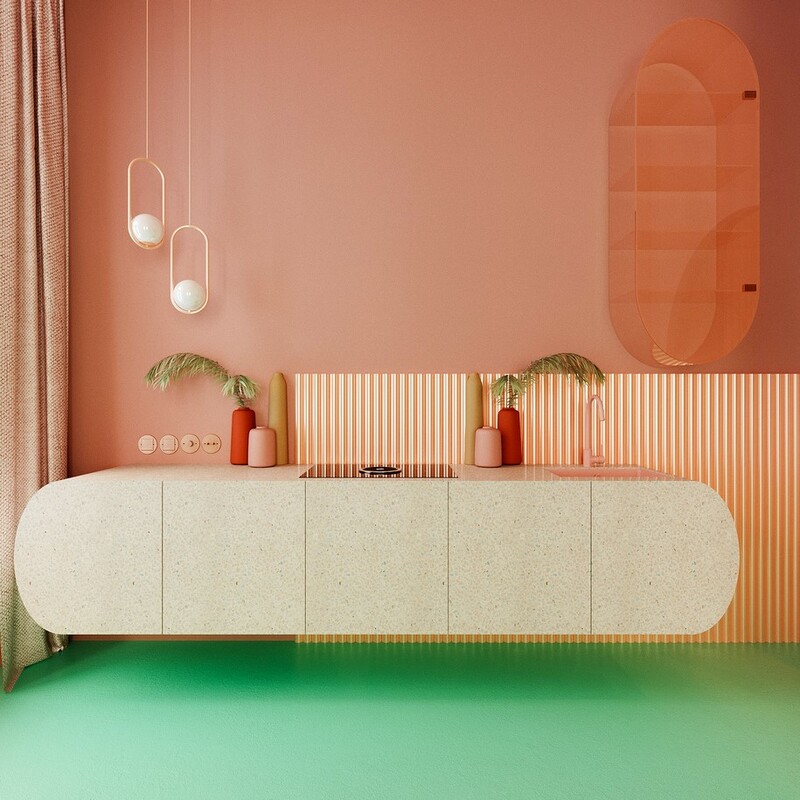 “The owners of the apartment completely entrusted me with the design of the apartment”, says Reutov, ” I wanted to convey the feeling of the southern sun and natural colours”. 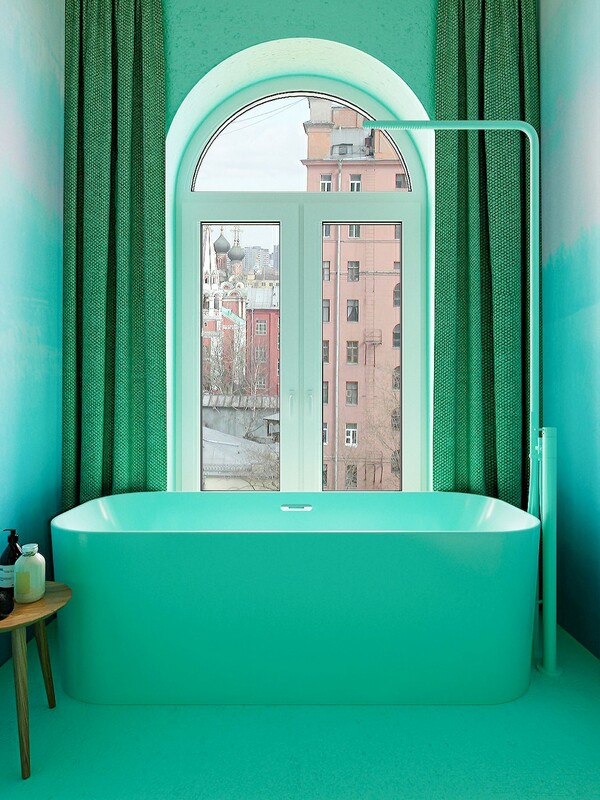 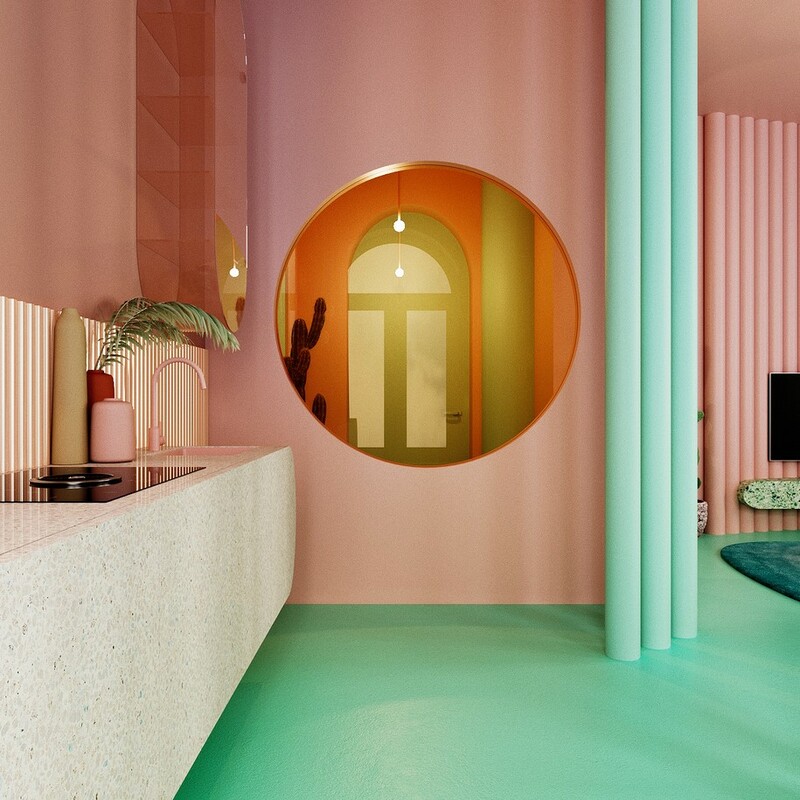 For Reutov, the aim of the design was to “forget the gray days of the noisy metropolis and help the owners to relax by bringing inside colours and feelings from the South”. 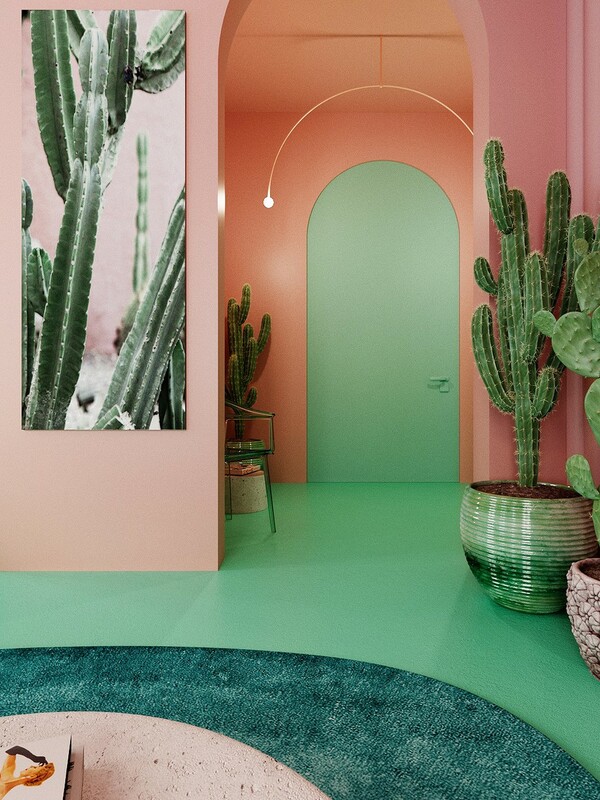 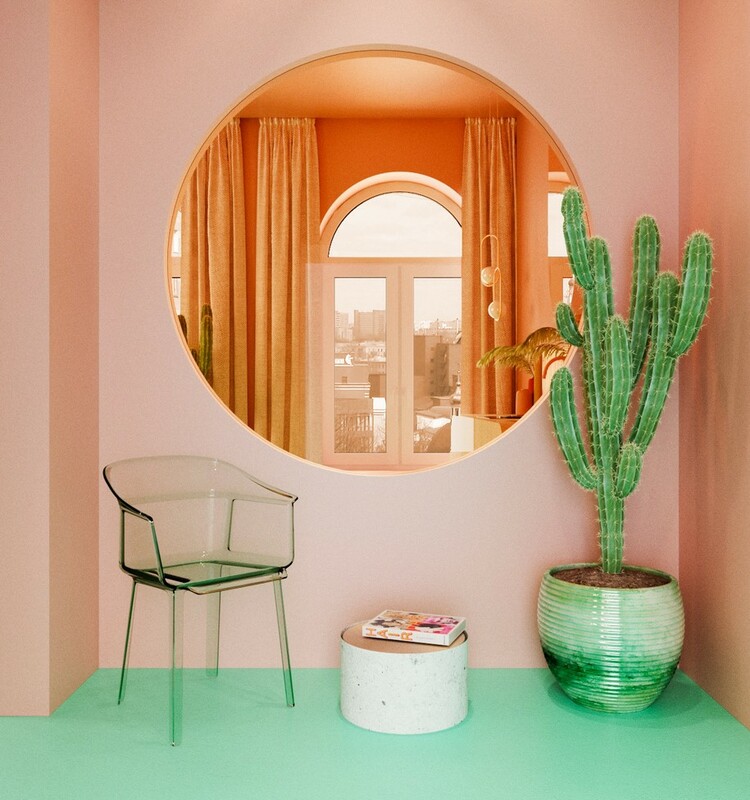 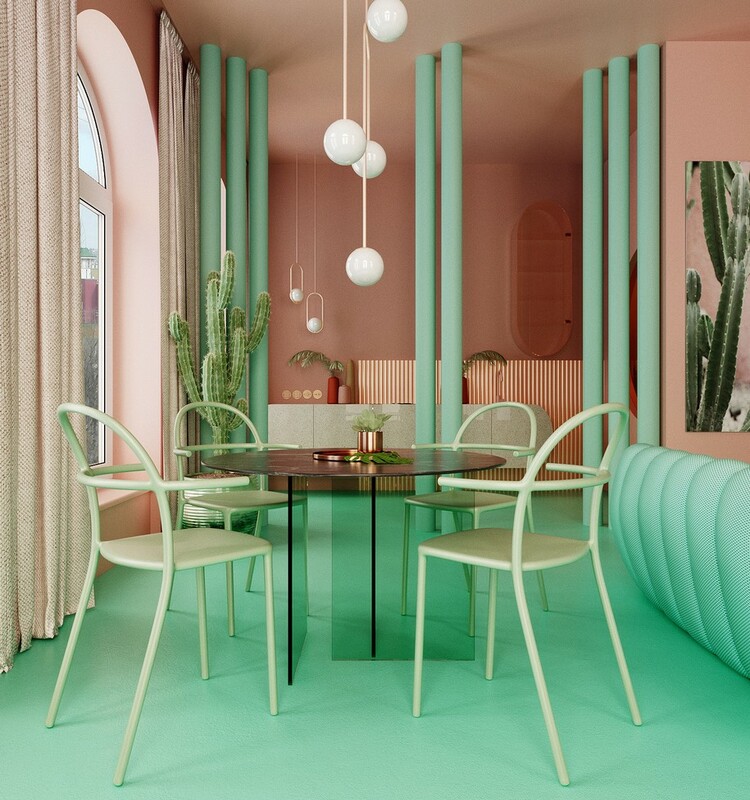 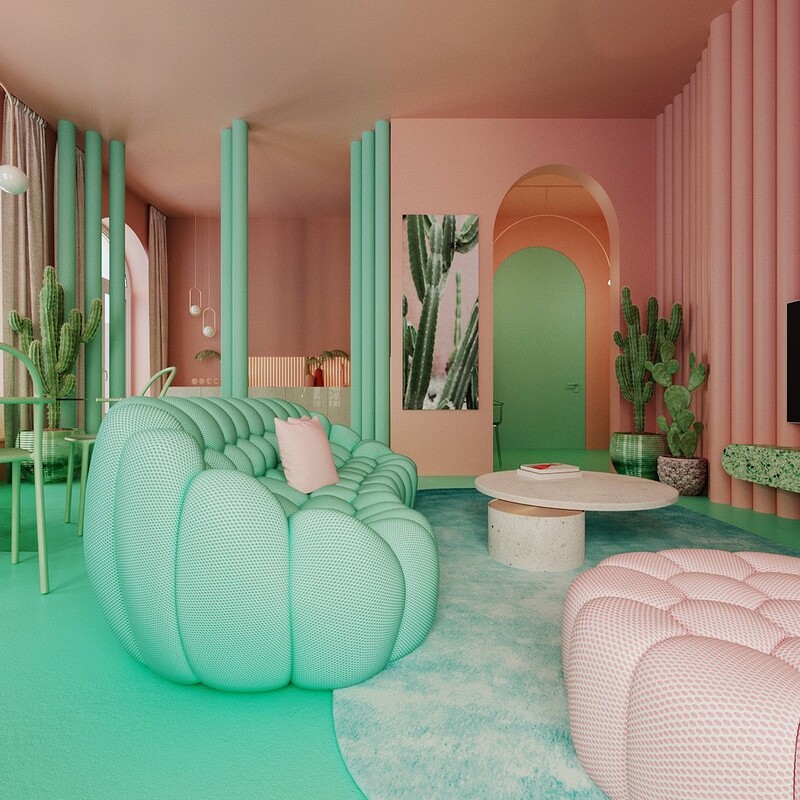 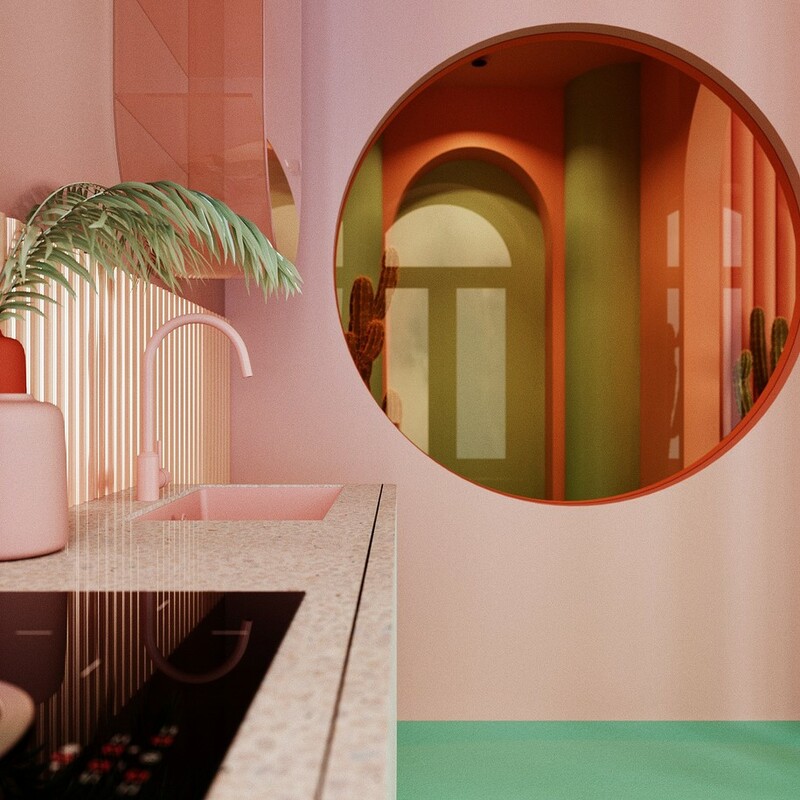 Terracotta-pink walls and an abundance of rich natural shades of green created a truly ultra-modern and unique interior.